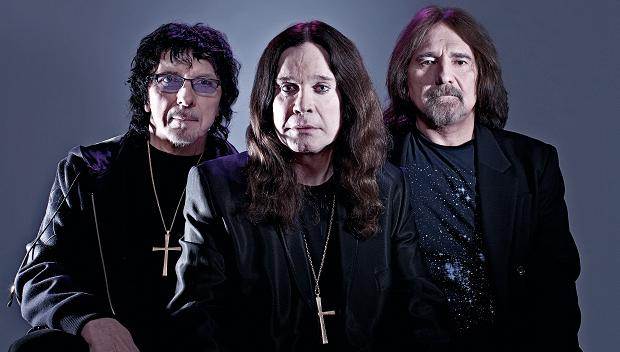 Black Sabbath is almost ready with the new album – There have been a few bumps along the road, but it appears that this album is almost ready to go out. 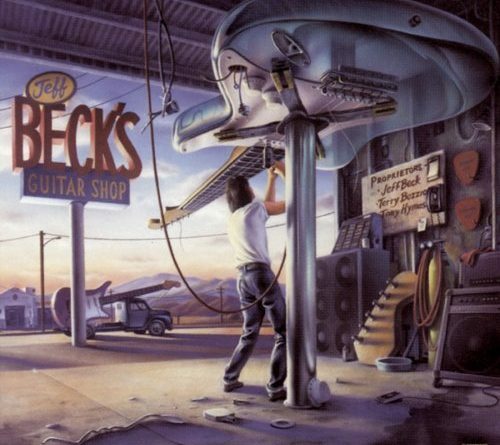 If a picture is worth a thousand words how many musical notes are these album covers worth? 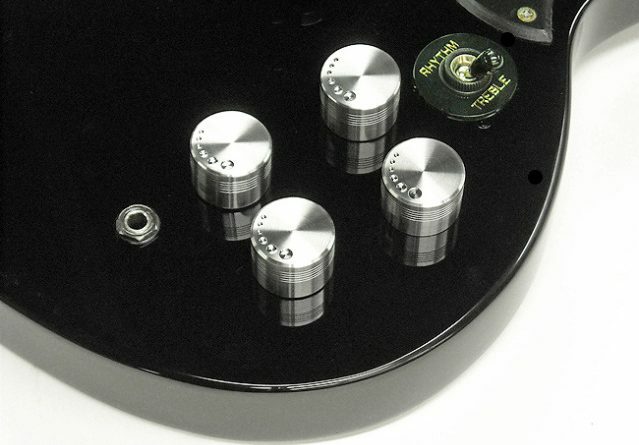 Maybe you’re stuck with an old guitar due to financial circumstances, or maybe you’ve got one laying around that you’ve upgraded from and you’d like to make it a little more useful – possibly as a backup. 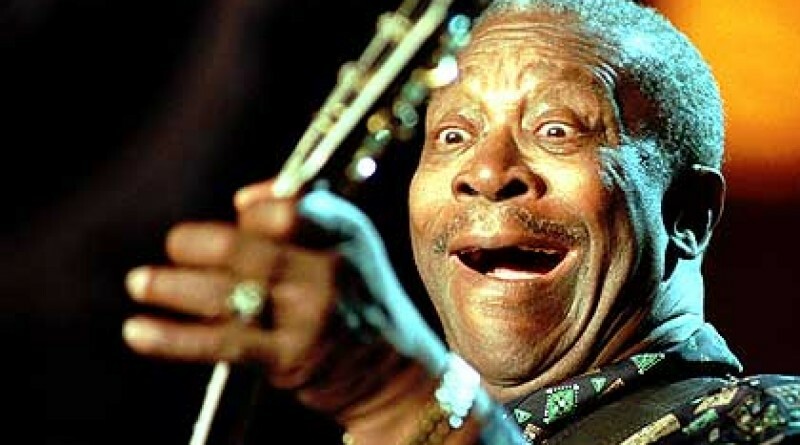 Guitarists make the coolest faces – here’s an Image Gallery of 12 pretty intense ones. 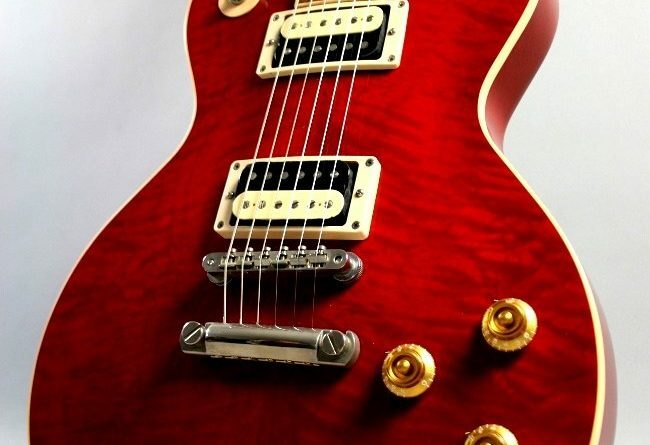 Whatever your preference for the meaning of the color – red is probably the color most commonly used for symbolism, with the possible exception of black, so we’re going to take a look at a few red guitars. 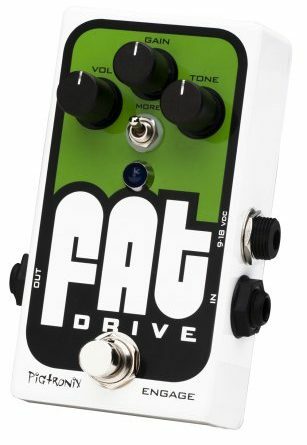 We just so happen to have a new Pigtronix FAT Drive pedal in our possession and we are absolutely aching to get it into your hands. This giveaway is pretty easy to register for, so don’t wait – get registered now! It’s that time of the year again. You know what time I’m talking about. The end of the year. The time where top 10 lists of editors’ picks of albums, effects, and/or musicians start sprouting up like the hair on my neck whenever someone says “Soundtrack to Your Escape was a good album.” And why should we pass up on the chance to embrace such a gimmick? 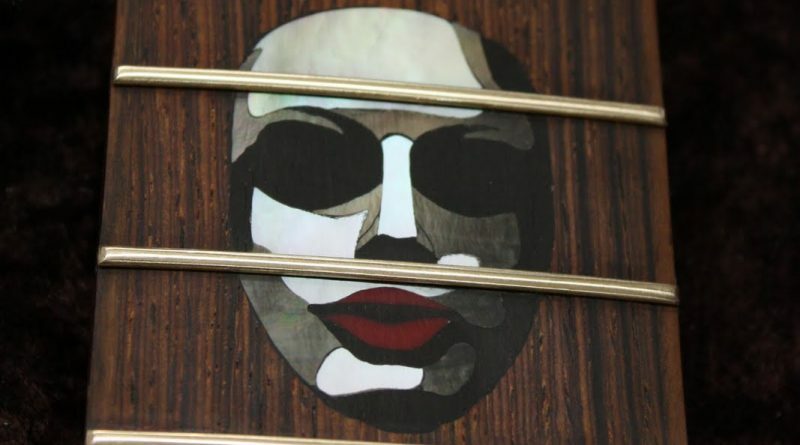 The second in our three part series of image galleries featuring great guitar inlays. When he isn’t interviewing players or manufacturers (or writing about other people’s books), Guitar-Muse staff writer Scott Collins has been generating a series of books based on his unique fretboard visualization technique. 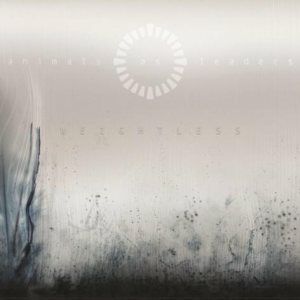 In preparation for an official release date in January of the printed editions, Scott is selling a bundle of 3 books through his website for a limited time at the reduced rate.